Alphedia Arara invites you to join her to celebrate the full moon in Gemini. This full moon we will be working with the Greek Goddess Aphrodite, known as the Goddess of Love, and the Venus Star Beings who are supporting us in moving in to living in a state of Divine love, bliss and ecstasy. This full moon’s energy is all about communication. What is the big thing that your soul is wishing to manifest? Aphrodite will work on clearing any heart blocks that are causing difficulty for you at this stage on your journey. When the communication between the heart and mind is not in true Divine alignment we often struggle to manifest with ease. Often when the mind is more dominant we experience fear, manifest difficulties and often can become stuck in a rut. Aphrodite will be assisting with clearing your heart channels and the Venus beings will be supporting you in being able to be more easily in the heart in your daily thoughts, interactions and manifestations. When the heart and mind communication is in Divine alignment, you are able to express the Divine incarnate within. This allows your life to flow more easily and allows you a more nourishing, fulfilling life on Earth. Alphedia Arara will channel live on the night as well as lead you on a self realisation exercise to look at the thoughts and the blocks that are causing discordant energies in your heart mind communications. Often these can be past life traumas, conditioned thought forms that you have taken on, or often a lack of awareness of what being in the heart truly is. You’ll then be taken on an Aphrodite heart healing attunement in the ascension spheres and then Alphedia will channel a powerful healing meditation from the beings. As always, those in attendance will be able to ask a question and receive a personal message and for those taking part distantly, who book before the workshop takes place, Alphedia will channel through wisdom for each distant participant from the light beings. This Full Moon gives us the opportunity to ask the big question that you have been holding back from. This will initiate for you a quest that leads to your own Holy Grail soul manifestation. This moon is a time of opportunity to re-vision your life and its direction and meaning by being able to truly express yourself through your heart-mind Oneness. As always Alphedia Arara will enhance the healing journey by playing the Tibetan singing bowls, crystal singing bowls, percussion and drum to provide you with a sound healing experience also. “Greetings, greetings, greetings dear ones. It is with great honour and joy that I Aphrodite meet with you along with our friends from the Planet Venus. Many of you have worked with the Venus Star Beings in previous incarnations, and I as Aphrodite am heralded from the stars. We see that this moon’s energy truly supports you in unlocking the control the mind has had upon your Earth walk to this date. Know that those who are willing and ready to further open the deeper chambers within their heart to move into unity with the mind will experience a profound healing shift. With greater ease you will shift the lower ego emotions some of which have been stubbornly held on to until this point. So we will start the meditation with clearing from the beliefs and the emotions that have caused your heart to be shut down. We will open up and transform the inner heart chambers so you are able to experience, exude and manifest more easily from the inner heart. We will take you to Venus where you will be able to open your heart in the safety of the Divine Love of their consciousness. We will work on shifting any communication blocks from the heart centre, as well as lovingly guide you to fully connect with the soul wisdom within allowing you to manifest with greater ease as a soul expression on the Earth. As we clear these communication blocks, you are preparing yourself more easily now for Oneness which is the ultimate goal of all souls. Know that as we start to work on opening the heart more it is easier for you to communicate with the beings in the subtle realms. 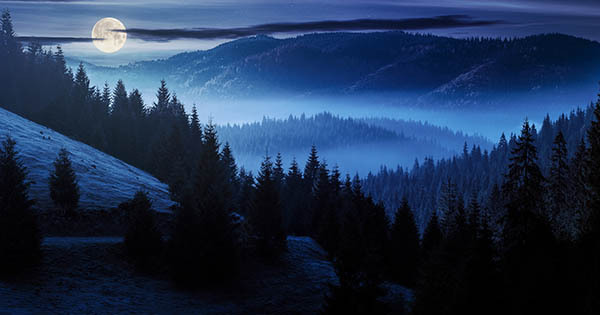 To feel the energy of the Elementals and Nature Spirits and to feel the loving guidance of your guides and from this place you’ll be able to acknowledge and see clearly what it is your heart truly is wishing to manifest and how you can send Divine love forth to create these situations into your reality. Attendees will get a personal message during the workshop from the Pleiadians and the audio MP3 recording sent out shortly after the workshop. Distance option includes your name called into the sacred space at the beginning of the workshop and the audio MP3 recording of the entire workshop sent out shortly after the workshop. 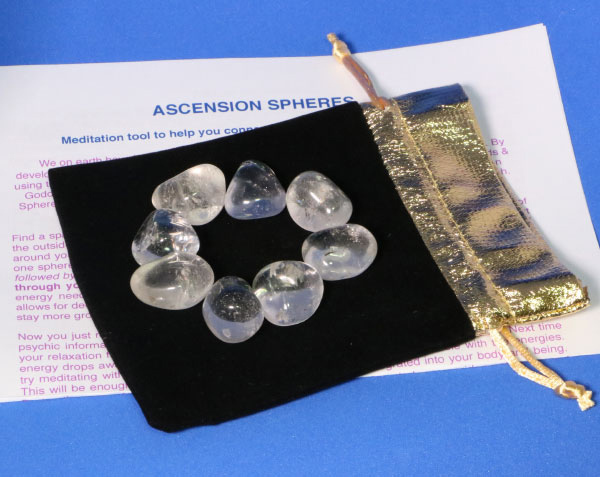 Take your distance option experience to new heights by using these specially programmed crystals holding the essence and presence of the Goddess Aphrodite and the Venus Star Beings. They will enhance your senses and communications and bring balance and harmony to your system.